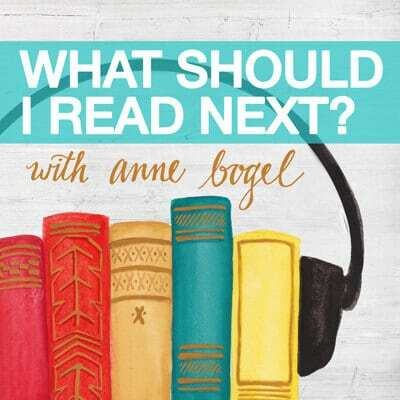 This graphic memoir handles a serious subject with compassion and humor. 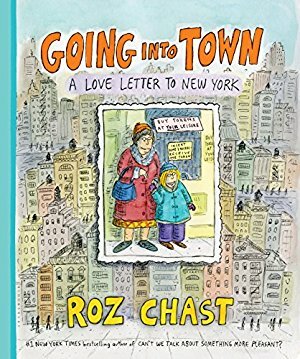 From the publisher: "For native Brooklynite Roz Chast, adjusting to life in the suburbs (where people own trees!?) was surreal. 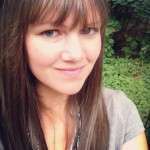 But she recognized that for her kids, the reverse was true. On trips into town, they would marvel at the strange world of Manhattan: its gum-wad-dotted sidewalks, honey-combed streets, and "those West Side Story-things" (fire escapes). Their wonder inspired Going into Town, part playful guide, part New York stories, and part love letter to the city, told through Chast's laugh-out-loud, touching, and true cartoons. 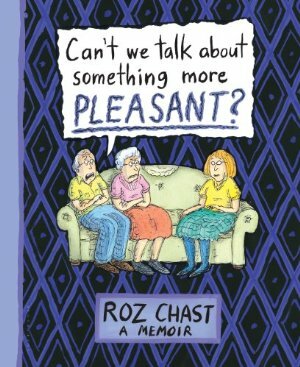 From the #1 NYT bestselling author of Can't We Talk About Something More Pleasant?, Roz Chast's new graphic memoir--a hilarious illustrated ode/guide/thank-you note to Manhattan as only she could write it."